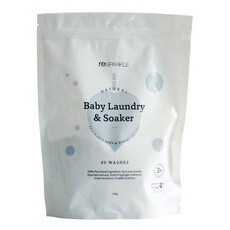 The Resparkle Natural Laundry Powder is a completely natural alternative to supermarket laundry soap and uses 100% plant-based ingredients with revolutionary biotechnology. Not only does this product leave clothes free of tough stains and stubborn odours, it also cleans your washing machine while remaining soft on sensitive skin. Grey Water safe. Suitable for top and front loaders. 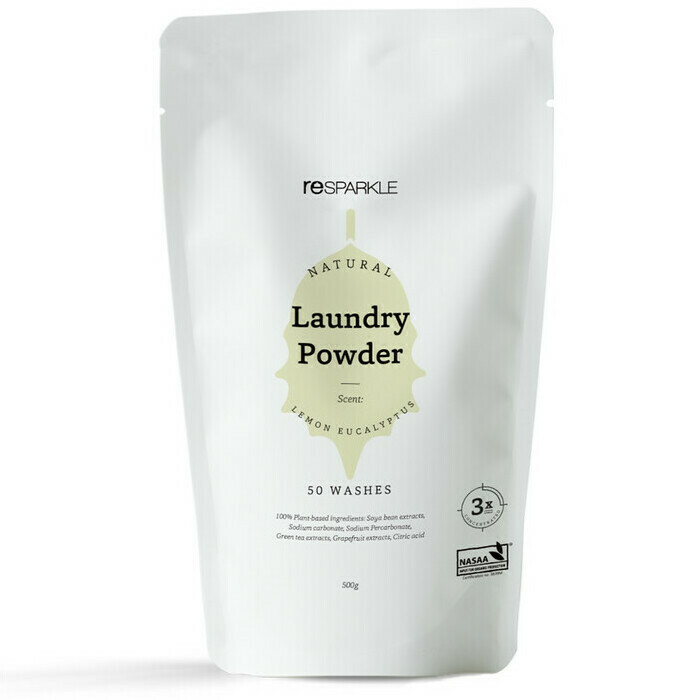 Made in Australia with 100% Plant based ingredients. Vegan, & Palm Oil free. 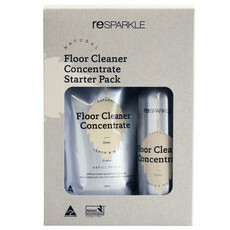 Resparkle supports the clean water initiative in Ethiopia. Pure Soap Powder, Soybean Extracts, Green Tea Extracts, Grapefruit Extracts, Sodium hydrogen carbonate. Was very happy with its performance, came back to order more, but out of stock.